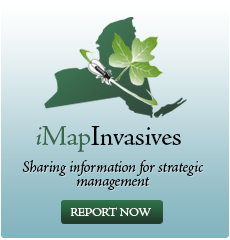 Healthy lands and waters require invasive species prevention and management. If we protect our forests from invasive pests, this translates into healthy, resilient forests which further serves to protect healthy waters. Therefore, if we protect the Tug Hill forests, we also protect the Tug Hill aquifer and hydraulically connected waterways which makes the entire system more resilient and healthier. If we reduce the impact that aquatic invasive species have on Lake Ontario embayment’s, then we are protecting, fisheries, recreation, and the general ecological balance of our waterways— making the entire system more resilient and healthier.